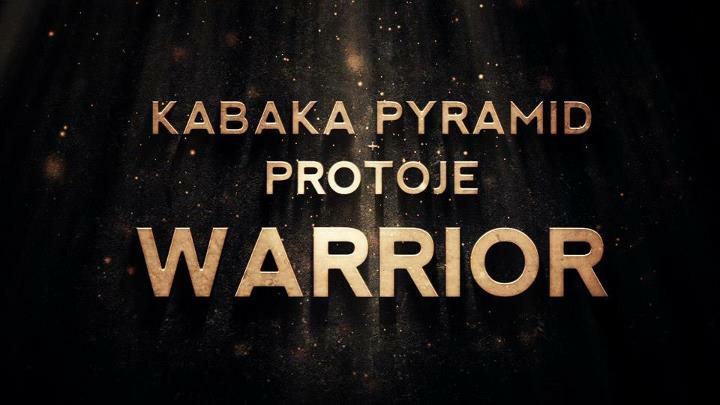 The long awaited video for Kabaka Pyramid‘s song “Warrior” was finally released today. King Kabaka and his musical bredren Protoje are paired up for this one. Shot in the beautiful hills of Saint Andrew, Jamaica, these Ras have a mission and a message that is beautifully delivered in this video. Take a look.